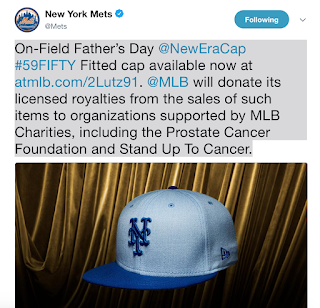 All of a sudden the MLB is being more transparent on where the money is going. 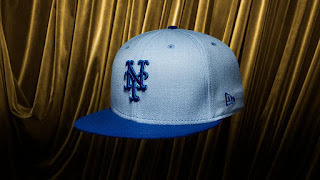 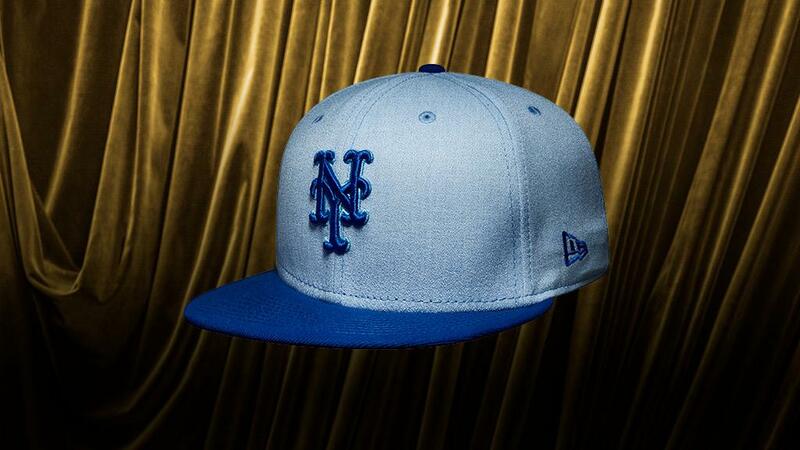 About time..
On-Field Father’s Day @NewEraCap #59FIFTY Fitted cap available now at https://atmlb.com/2Lutz91 . 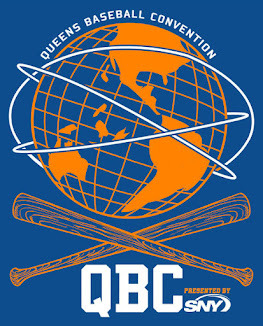 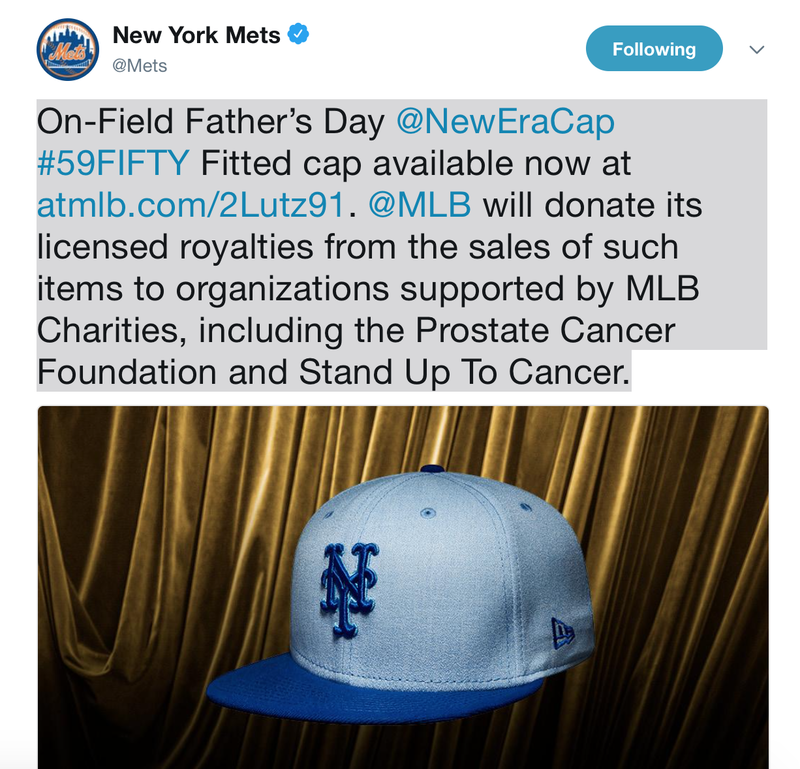 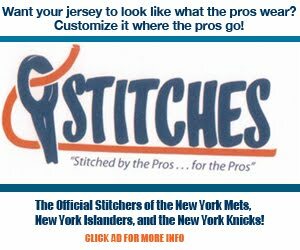 @MLB will donate its licensed royalties from the sales of such items to organizations supported by MLB Charities, including the Prostate Cancer Foundation and Stand Up To Cancer.